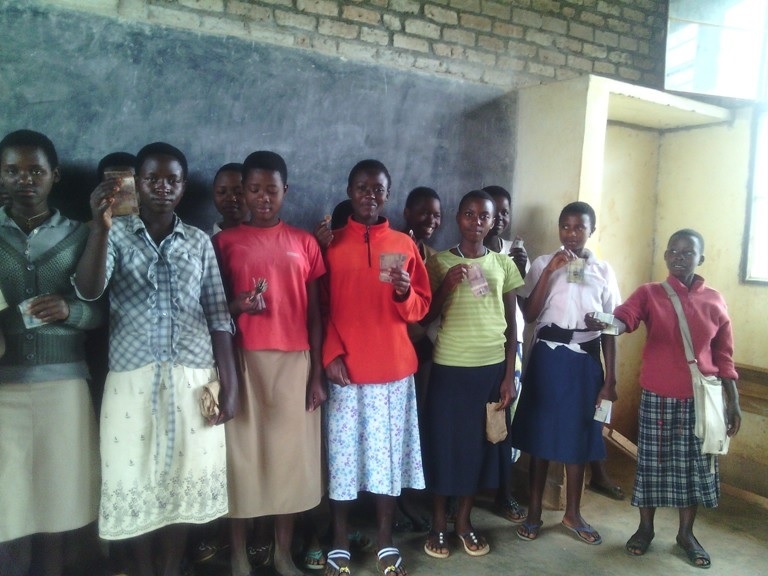 Young womenâ€™s Christian Association of Rwanda (YWCA) has embarked on inspiring children of 6 to 14 years to socially and financially become agents of change in their own lives in partnership with PLAN International and AFLATOUN in Nyaruguru and Bugesera districts. Social and financial education among children proves to spark childrenâ€™s sense of responsibilities to become change-makers in their homes and communities and this contributes to breaking the inter-generational cycle of poverty. Children are growing up with entrepreneurial spirit which is a catalyst not only for their own development but also to the rest of their surrounding environment. Five core elements are based on empowering the children including Personal Understanding and Education, Rights and Responsibilities, Saving and Spending, Planning and Budgeting and Social and Financial Enterprise. The five core elements help to develop self-confidence and self-esteem of children, develop a sense of responsibility and decisions making skills, empower children to use natural resources responsibly and develop creativity and entrepreneurial spirit among children. YWCA is highly committed to spreading financial literacy among the children to achieve the best use of available resources and this proves to be a cornerstone to shape a future community financially empowered with a great sense of entrepreneurship. 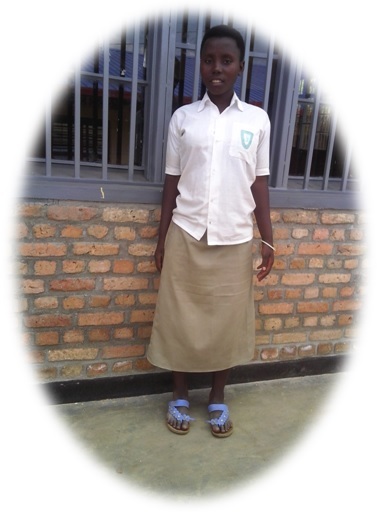 Valentine UWAMAHORO is studying in senior three in Nyaruguru District. Before she used to have money from her relatives and she was thinking that she had to use the money buying sweet, doughnuts, cakes or other things. Now she can differentiate wants from needs. Then after being informed that she can save the little money she gets and use to generate more income, she decided to try it. With the beginning of clubs of savings at their school she joined the saving club and so far she has made much progress. For instance now, she has started a small trading business of selling avocadoes.Â This business helps her earn some money during week-ends and she has been using the interests she gets from her trading to finance her studies (school materials and school fees). She has also started raising some animals (hens and rabbits) that will help her get more money in future. The YWCA 3years PROGRAM started in 2014 and it focuses on financial education and life skills. Its major targets youth students from S1-S3. This entry was posted in Reports by RENCP. Bookmark the permalink.